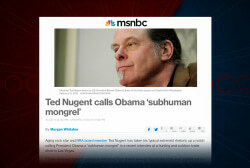 The far-right activist has already been investigated by the Secret Service for anti-Obama rhetoric. 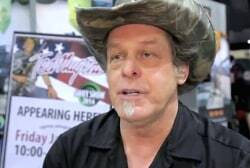 Now Ted Nugent is at it again. 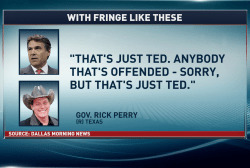 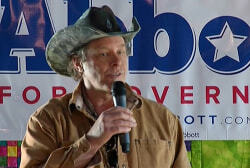 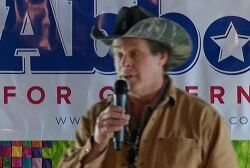 Why does the Texas GOP embrace Ted Nugent? 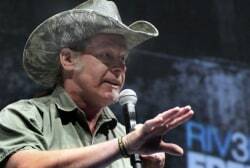 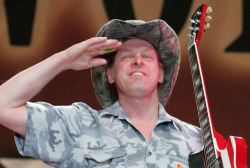 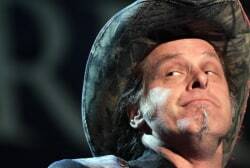 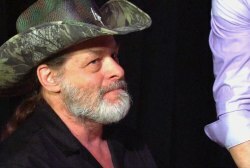 Will the GOP ever quit Ted Nugent?